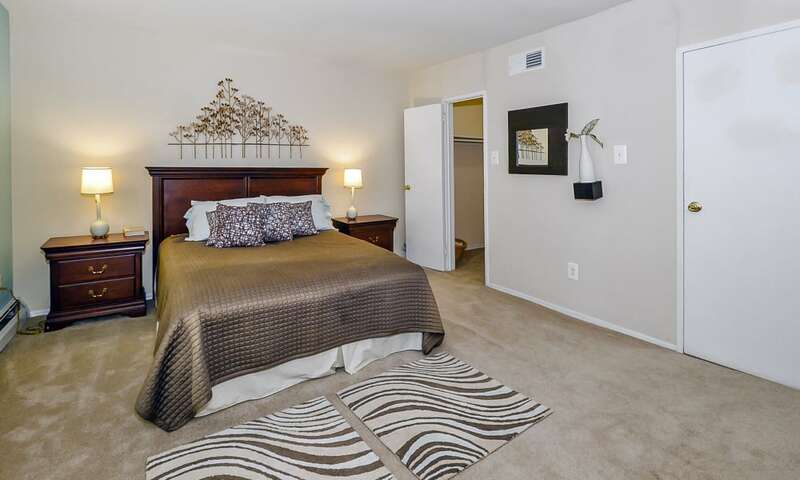 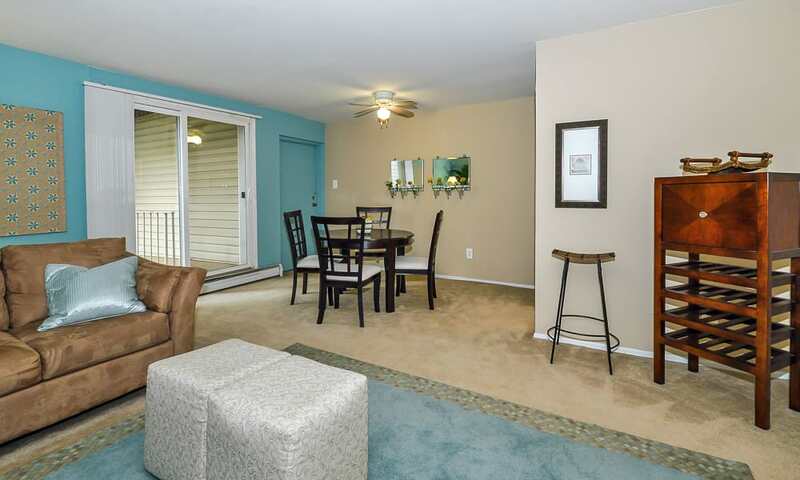 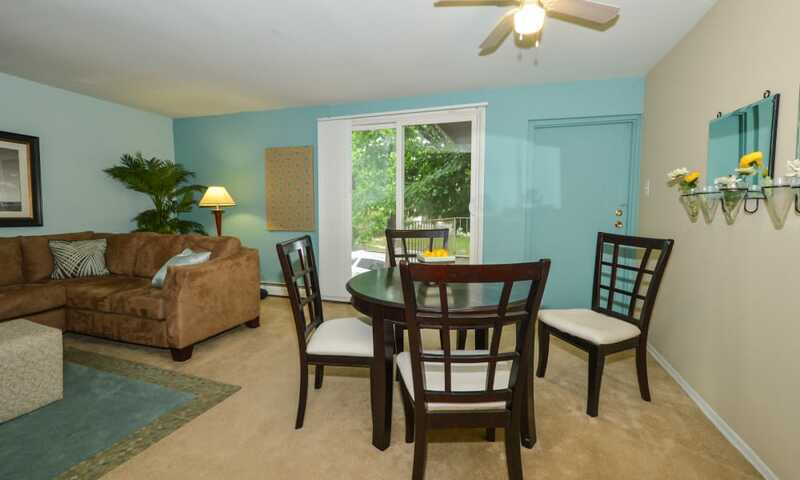 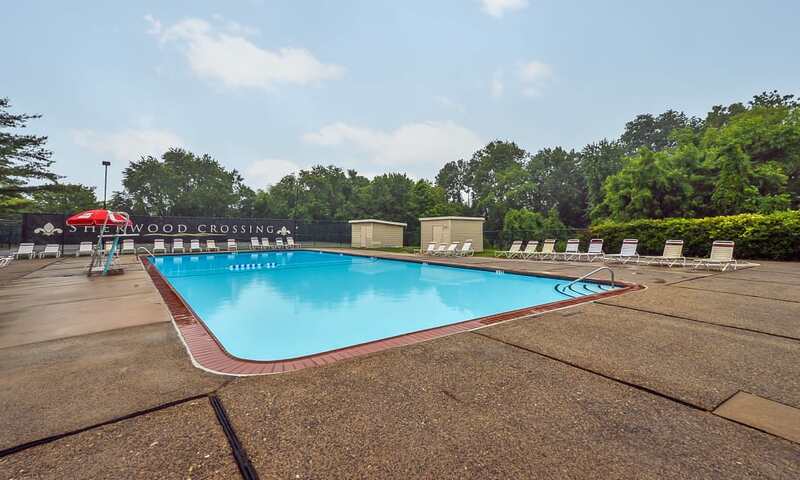 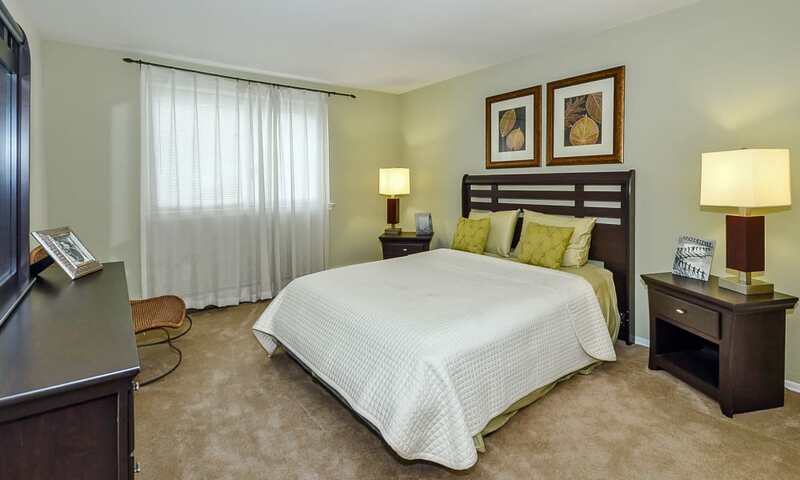 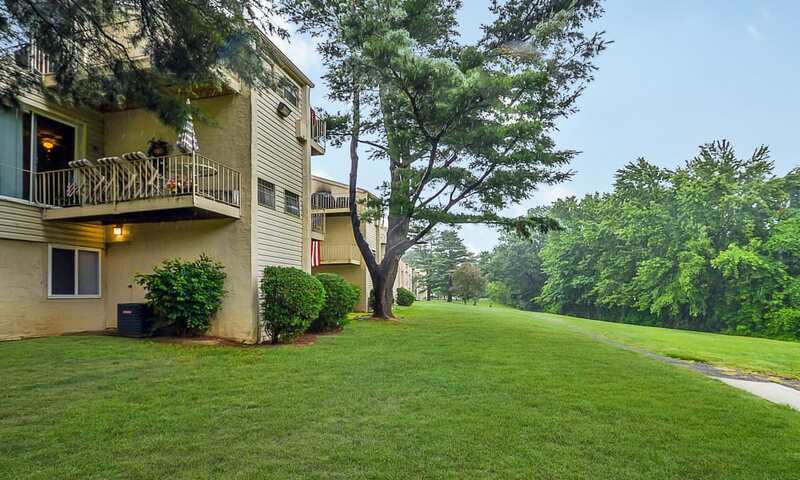 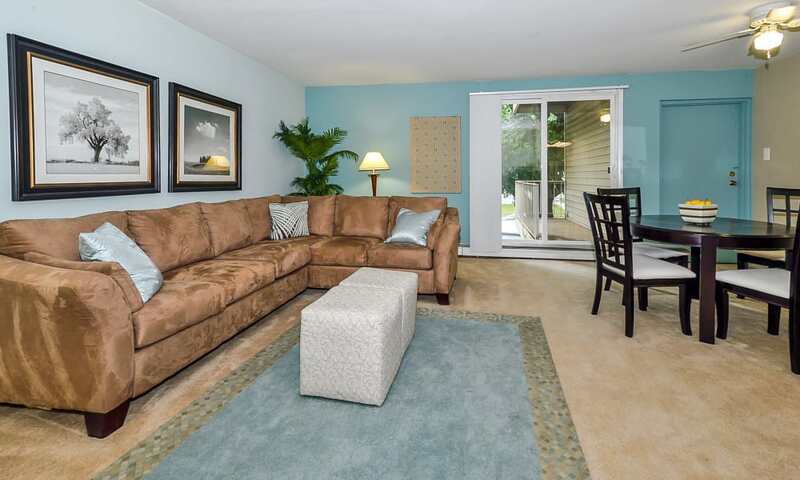 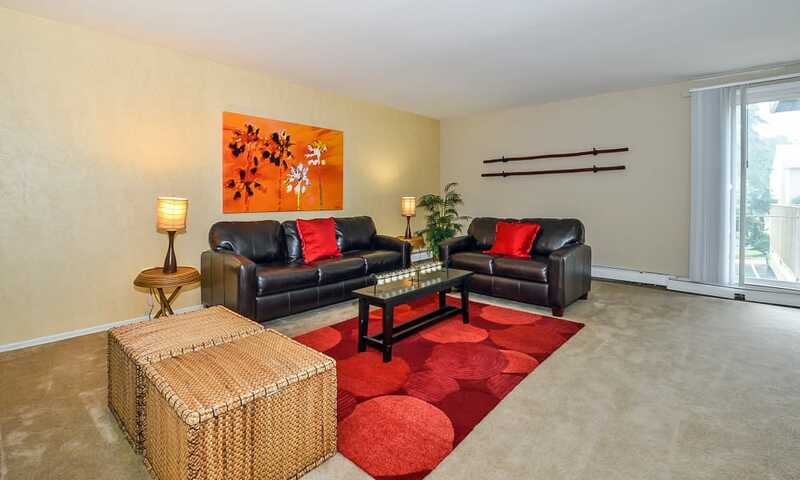 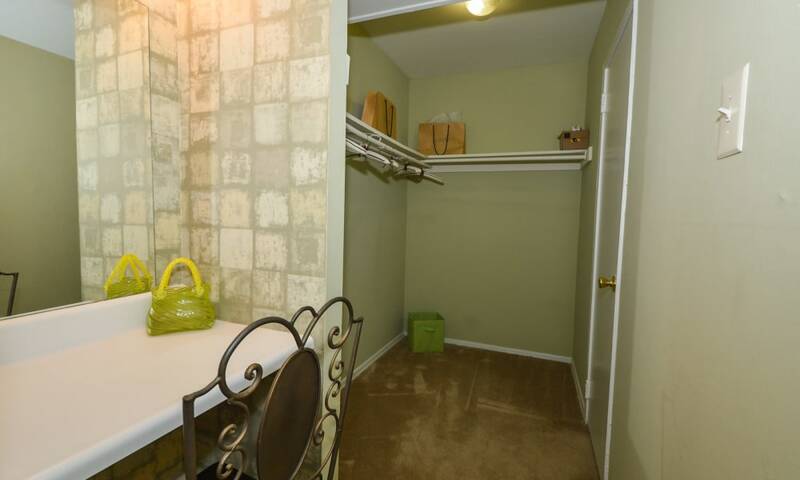 With a plethora of amenities sure to please, Sherwood Crossing Apartments & Townhomes is a splendid place to call home. 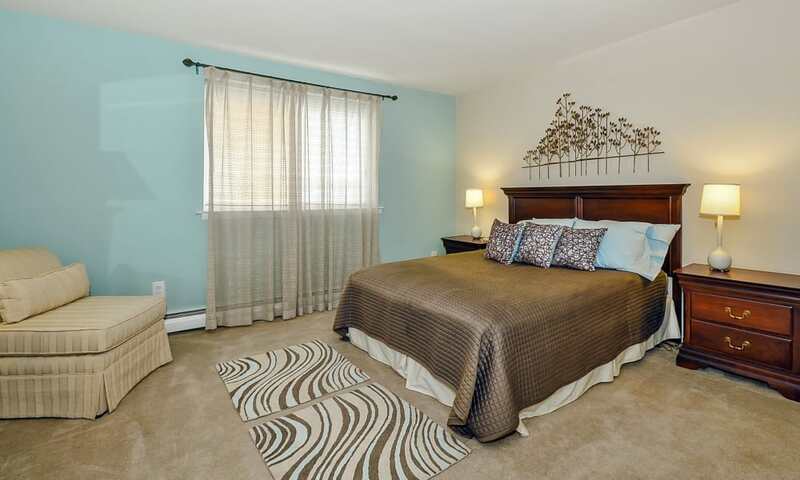 We offer studio, one, two, and three bedroom apartments and townhomes for rent in Philadelphia, Pennsylvania. 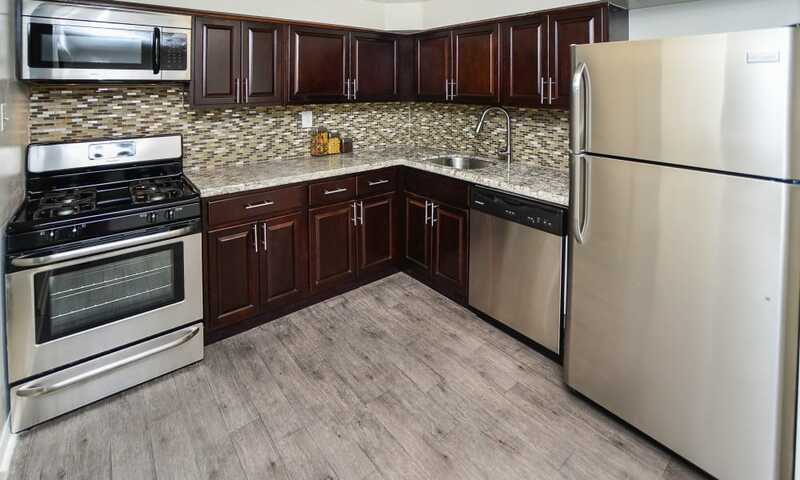 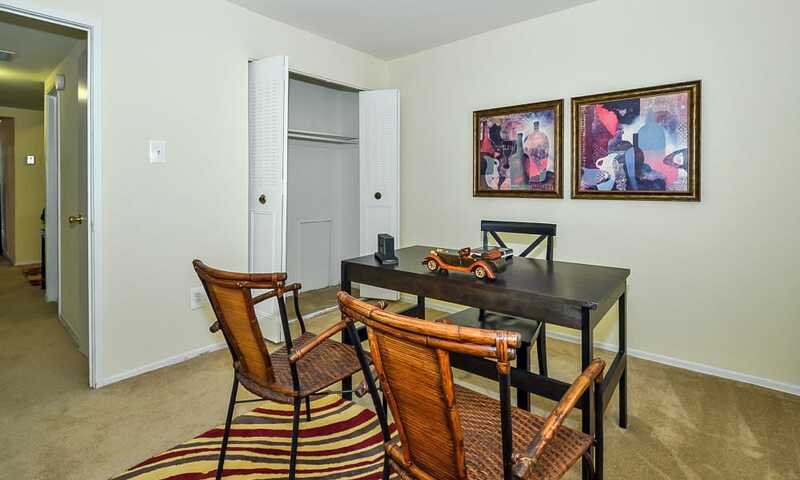 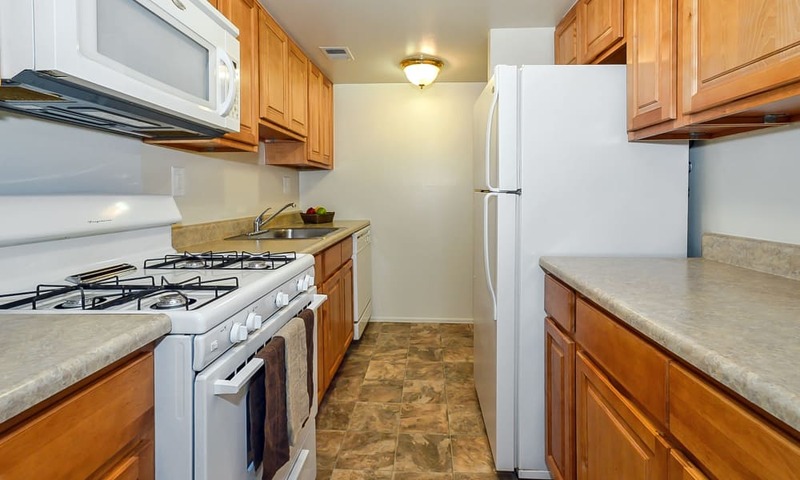 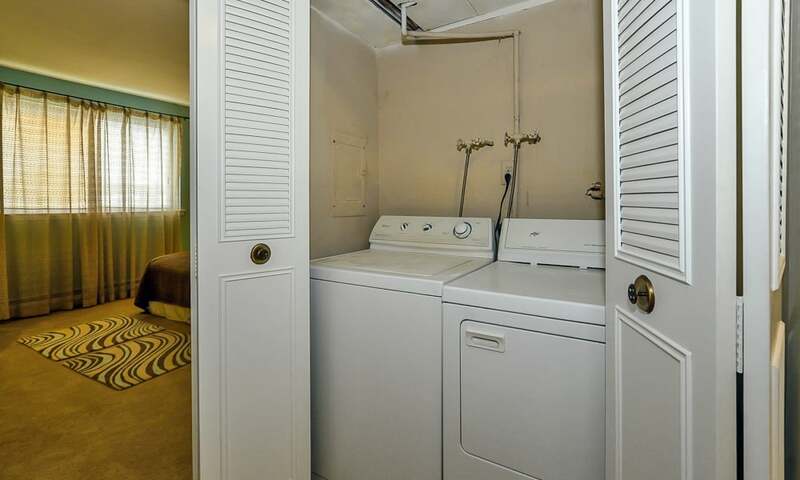 Our apartments have upgraded features, including a full-size washer and dryer, gas heat, expansive layouts, large closets, and a private balcony/patio. 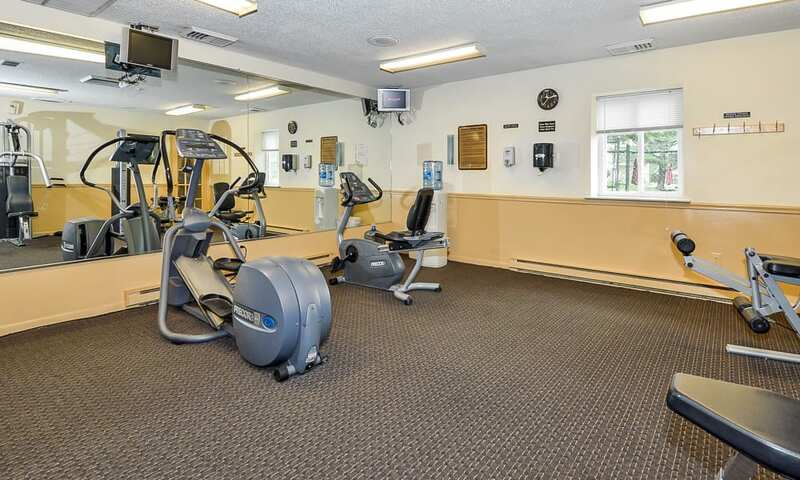 When you are not relaxing at home, take advantage of our wide range of community amenities. 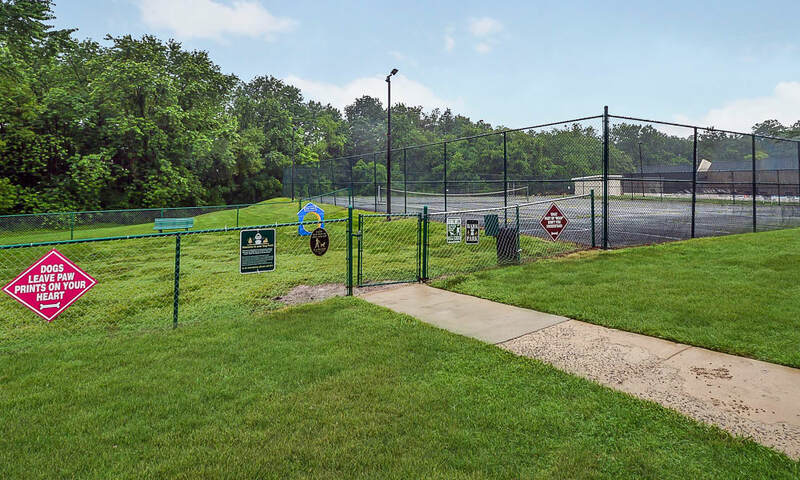 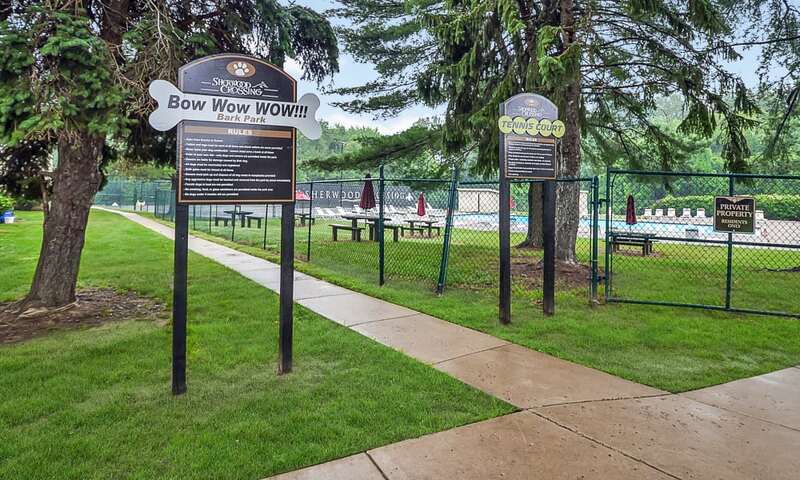 Go for a swim in our outdoor swimming pool, squeeze in an early morning workout at the fitness center, run your pup at the Bark Park, or share laughs with friends inside our clubhouse. 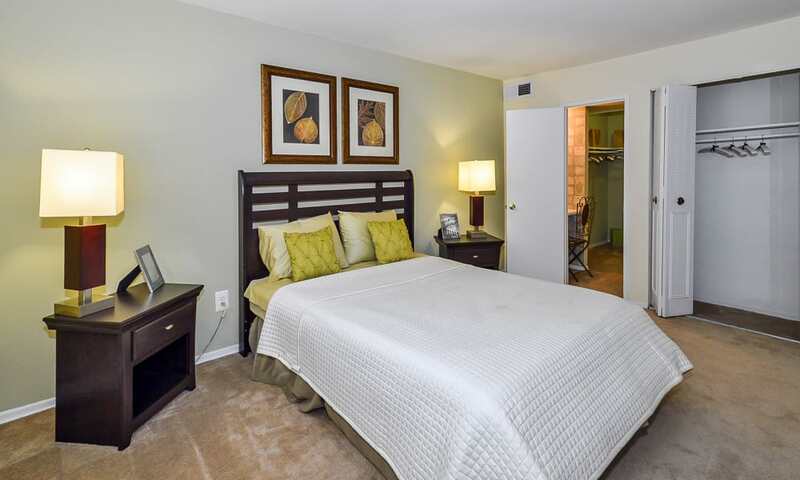 As a Morgan Properties community, we are also committed to providing excellent customer service. 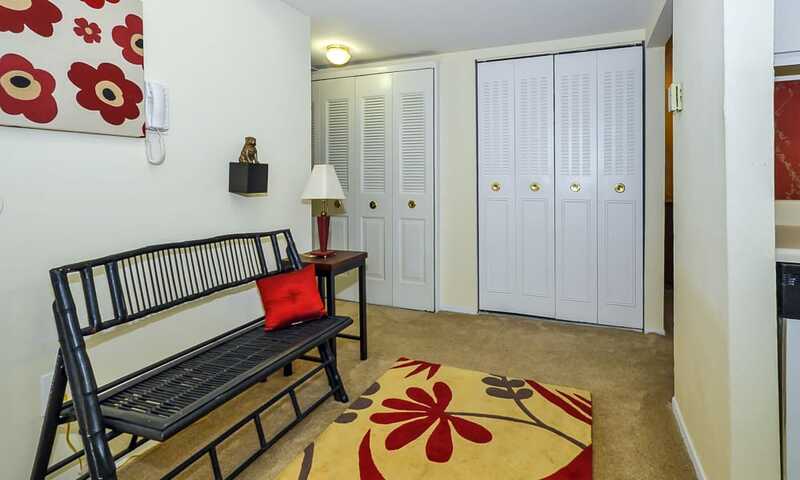 It doesn’t matter when you need assistance because our 24-hour emergency maintenance team is always here to help. 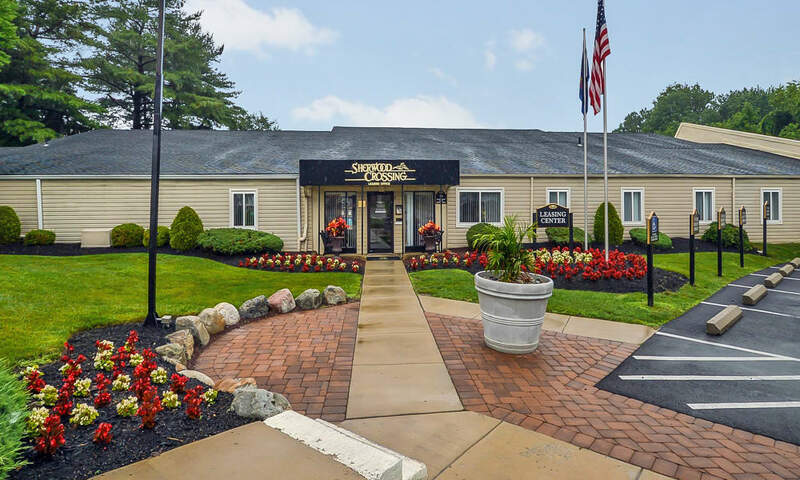 Find the perfect place to call home at Sherwood Crossing Apartments & Townhomes in Philadelphia, PA. Give us a call to set up your personalized tour.